At Live Transfers we pride ourselves for superior customer service, and the highest quality sales Leads available in today’s marketplace. We created the term “live transfers®” which refers to an exclusive sales lead that instantly connects a prospect with a salesperson live by phone! Live Transfers® truly have become a must-have marketing product and have proven to yield the highest closing rates for sales professionals across several verticals. In addition to providing sales professionals with live transfer leads, we now also offer live transfer technology platforms which give our customers the ability to generate their own live, exclusive sales leads for their businesses. Live Transfers® has been leading the industry by leveraging technology and their infrastructure to aid their clients in pinpointing the qualified customers they need to gain a significant “edge” over their competition. Live Transfers® uses various methods of generating qualified sales leads for their clients. We utilize a multitude of online and offline marketing efforts such as Internet, TV, Radio, Print, and Telemarketing Technologies to generate our live transfer leads. Finally we employ our advanced data gathering, sorting, and routing system to deliver qualified customers to your phone, every day! 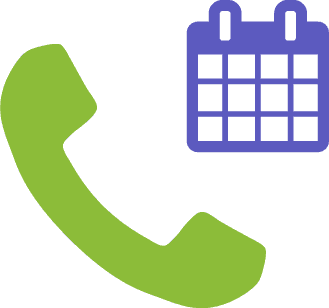 In addition to the Internet we also utilize other marketing methods such as, direct mail campaigns, telemarketing, radio, print, and television campaigns to generate traffic to our inbound call center. These inbound calls are then prescreened and transferred live to our clients via “Live Call Transfer”.